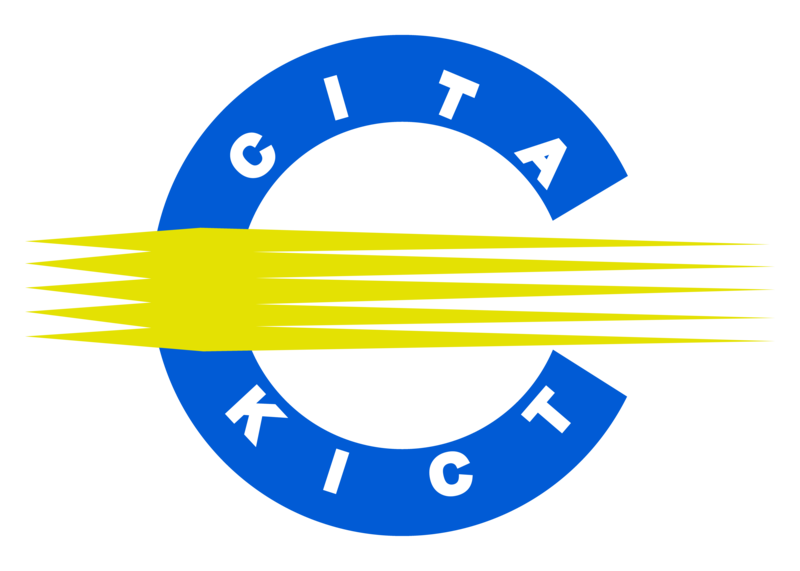 Centre for IT Advancement (CITA) was established in October 2004 at the Kulliyyah of Information and Communication Technology (KICT). Services offered by CITA are, therefore, further extension to the functions of the Kulliyyah; providing the complete range of educational courses in ICT. Education in ICT is seen to be one of the starting conduits to bring transition to the industrial landscape of the country. Hence, this is where CITA could fit into the long-term plan of the industry; a commitment to provide continuing education in ICT to maintain the edge in all ICT related activities. CITA recognizes the need of continuing education and professional development programs in IT not only for students but also corporate employees, adult professionals, and the general public. We have qualified consultants and instructors, who understand these needs and could meet the demand for new skills and enhancements. 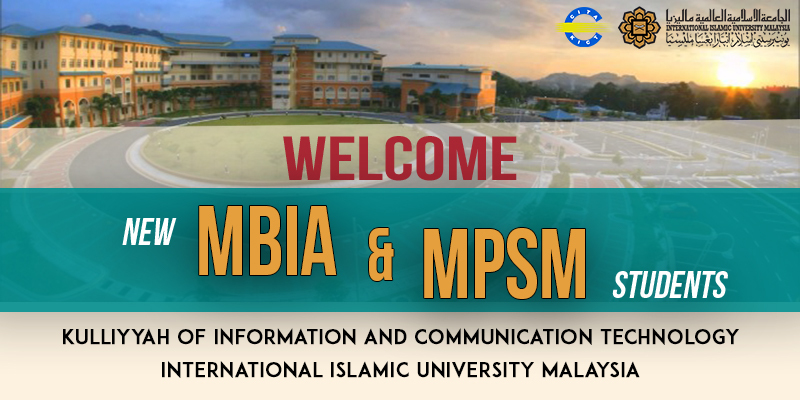 Currently, CITA, in cooperation with the Malaysian Chief of Government Security Office (CGSO), offers Master in Protective Security Management (MPSM). 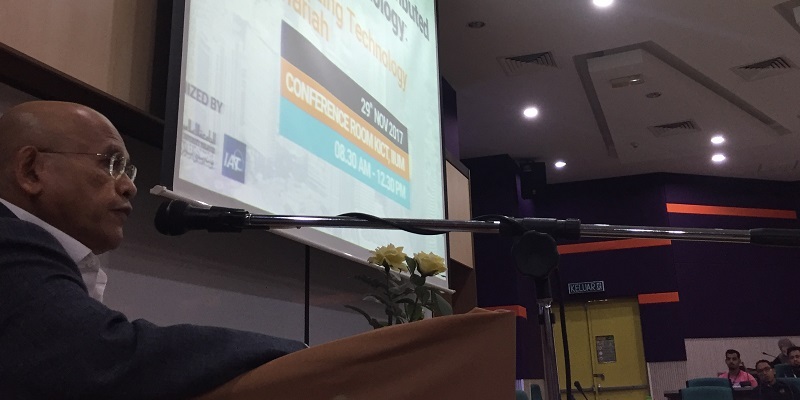 With the strategic partnership with the Chief Government Security Office (CGSO), CITA has jointly developed the human capital development program delivering certification programs for all security personals throughout Malaysia. Furthermore, in line with the national initiative to produce 1,500 data scientists by 2020, CITA recently introduced a new Master programme namely Master in Business Intelligence and Analytics (MBIA). This programme is offered in response to the emerging trends in advanced applications of ICT technologies to enhance intelligence and analytical capabilities in business decision-making. Business Intelligence and Analytics are defined as the competency to identify trends, make accurate forecast through effective and smart management and allocation of resources to optimize results. Thus Business Intelligence and Analytics are not only limited to the corporate sector alone but are also relevant to government and social enterprise sectors.